Are you a big fan of Aidy Bryant? 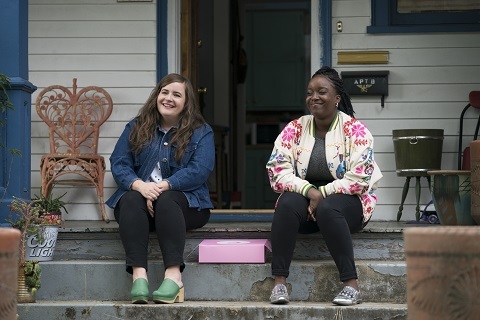 Hulu just released a first look at their new TV show with the SNL star, Shrill. 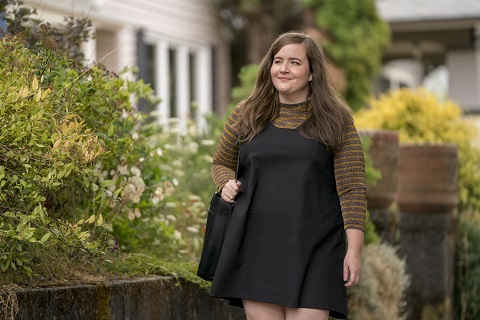 The comedy series stars Bryant as “Annie, a fat young woman who wants to change her life – but not her body. 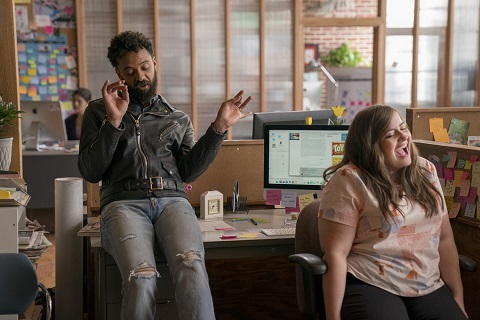 Annie is trying to start her career while juggling bad boyfriends, a sick parent, and a perfectionist boss.” The cast also includes Lolly Adefope, Luka Jones, Ian Owens, and John Cameron Mitchell. 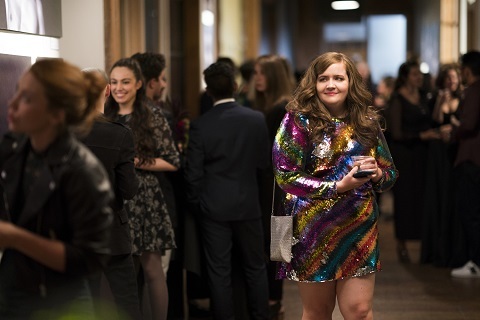 Shrill premieres on Hulu on March 15th. What do you think? Are you a fan of female-led comedies? Will you watch Shrill? More about: Hulu TV shows: canceled or renewed?, Shrill, Shrill: canceled or renewed?